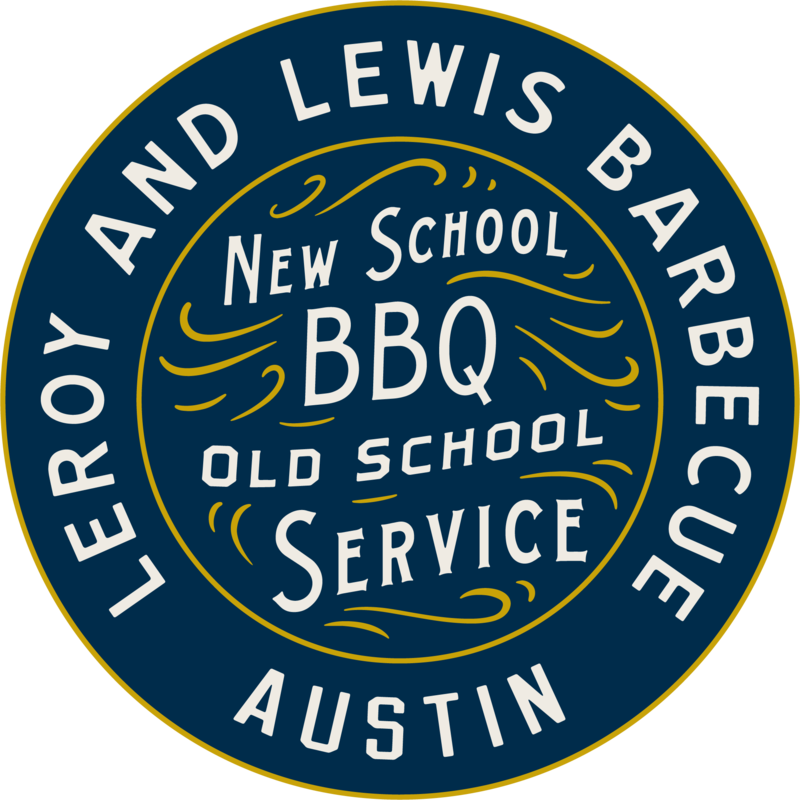 LeRoy and Lewis is excited to offer catering for events of all sizes. 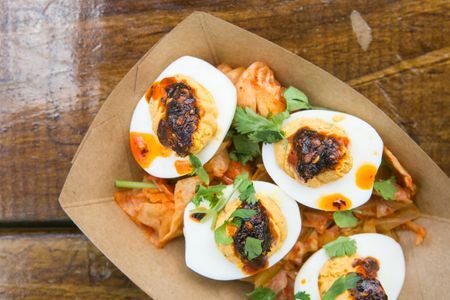 Our Catering Team will deliver lunch to your office, bring the truck to your party, or design a special menu with full service for your wedding. We are proud to offer the best product and service in order to make your event special. We understand that each and every event is different and therefore, we provide several different styles of catering. We’re happy to design an event with your personal taste and your budget in mind. Please read over the following information and contact us with any further questions. BBQ without the wait. Contact us via email or phone to pre-order lunch or dinner for pick up during service hours for small group catering. We are happy to package your order ahead of time and have it ready to go when you arrive. We encourage you to place your order at least 24-48 hours in advance. Looking for someone to deliver a delicious BBQ lunch or dinner to your home, venue or office? 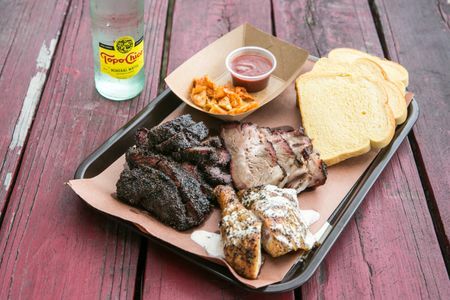 For a small delivery and supply fee, we’re happy to deliver anywhere in the Central Austin area. Please inquire about our seasonal daily menu options. LeRoy and Lewis is happy to bring our food truck to your celebration outside normal service hours. We will park at your venue and serve a custom menu designed with your party and budget in mind. This is a great option for outdoor venues, or those with limited service space. We are happy to have your guests order directly from the service window with meat sliced to order. We are happy to provide a full service experience for large celebrations and weddings at your special location. Our Catering Team will work with you to design a creative seasonal BBQ menu and service style that is tailored to your budget and preferences. Our experienced staff ensures the highest level of hospitality. Please contact sawyer@leroyandlewis.com to plan your upcoming event.